Last week we were delighted to receive a letter from a lovely customer who mailed us an old, pre-WW2, Carr & Westley catalogue she had found at home. 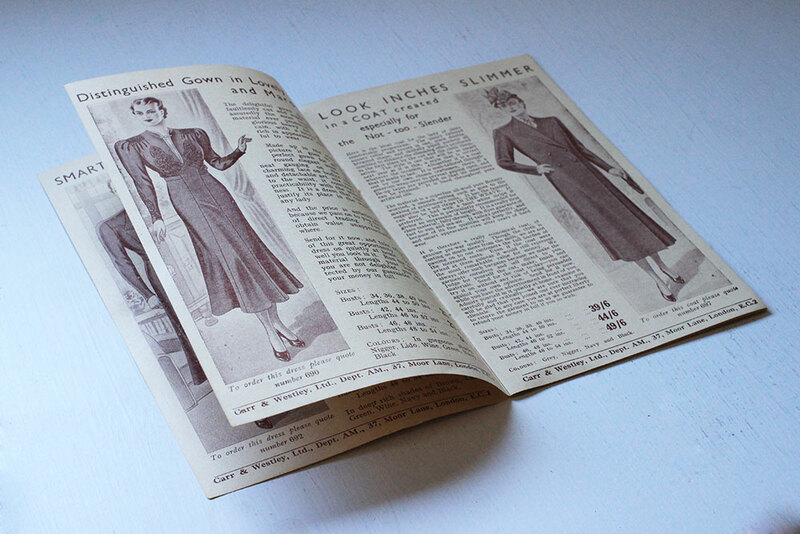 While we can't be sure of the exact year the catalogue is from, the address is for East London, which is where the company lived before the second world war. We moved out into the countryside in the early 1940s to escape the blitz. We do like receiving these things as it always keeps us in touch with our heritage. So thank you, Mrs E Treadgold, from Salisbury. This entry was posted in Classic Clothing, Company History on April 20, 2015 by Harry Burton.